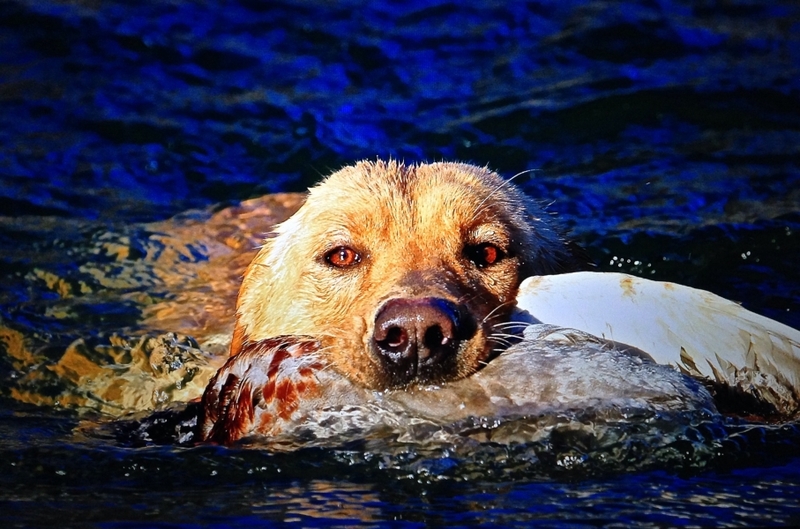 Bayside Labrador Retrievers Gundog program in Northern California. 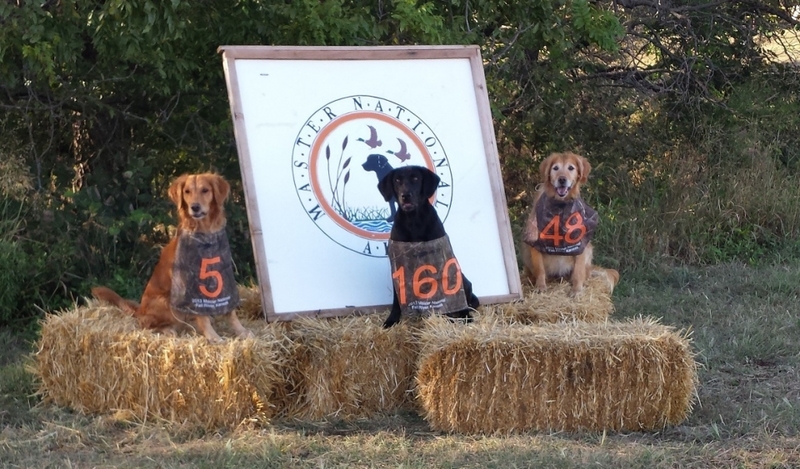 Bayside Labs 4 month Gundog program. 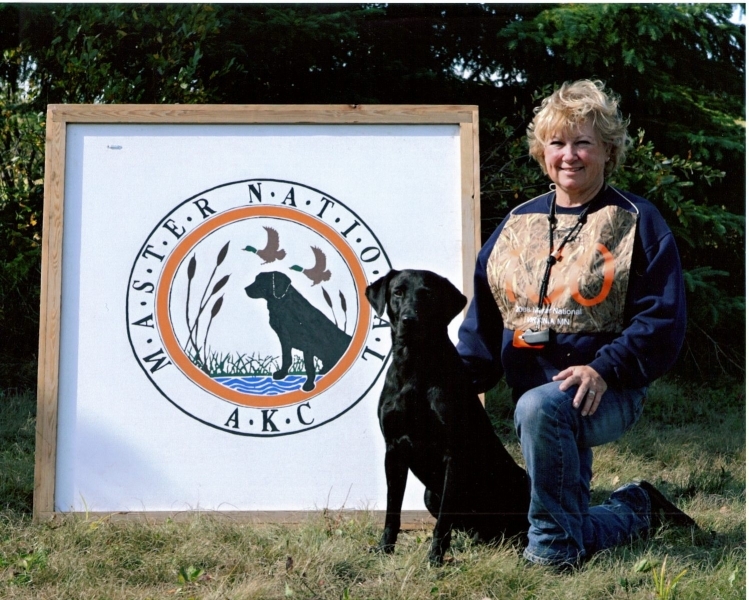 The Bayside Labs Gundog program covers obedience, holding, force fetching, electric collar conditioning, off lead recall, whistle sit and steady to shot in the blind. Dogs will learn to sit at your side, or sit at a remote position, or lay down near you. The dog is expected to learn to sit on a whistle or return to your whistle as in coursing for upland bird hunting. 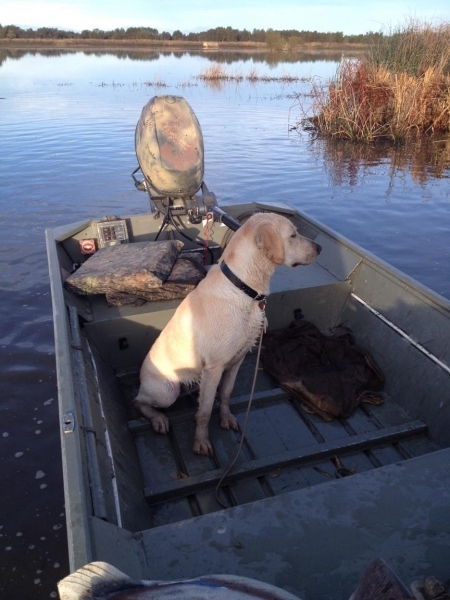 It is for the safety of your dog that he sit prior to your shooting. 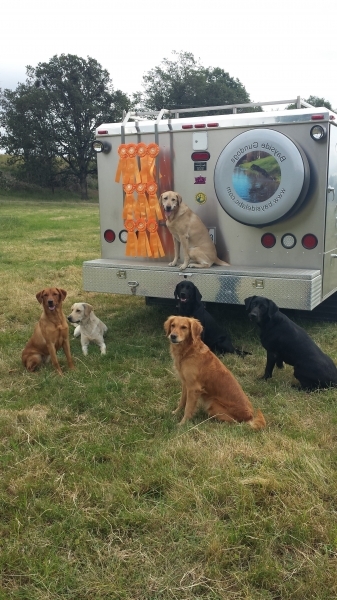 The dogs will be able to retrieve single falls on land and on water. Many dogs are able to learn to mark and retrieve a “bulldog” during this time. A “bulldog” is when the dog is coming back with a bird in his mouth and you shoot another bird before he is all the way back. 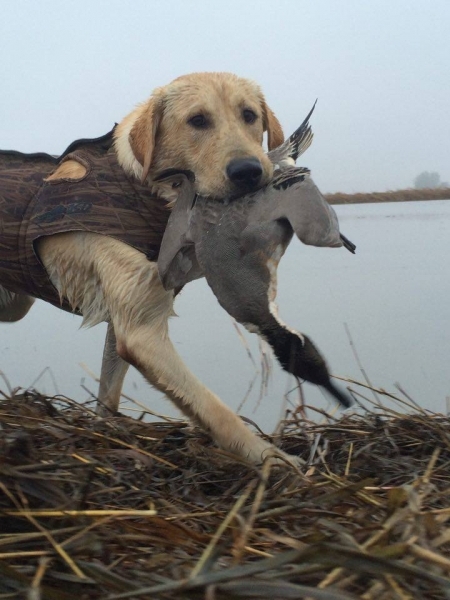 We expect the dogs to stop, mark the bird and then continue returning to you and deliver the bird to hand. He then goes out and retrieves the 2nd bird at your command. 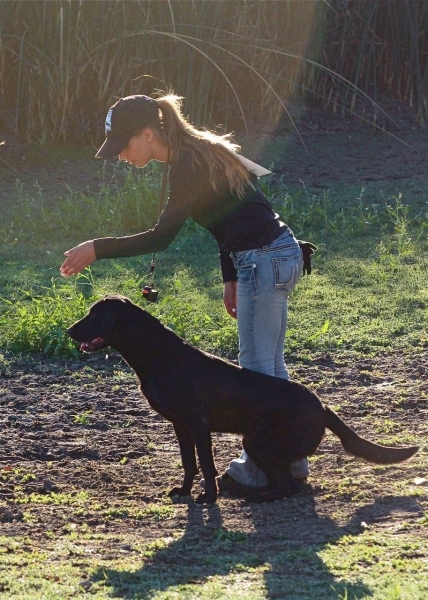 This type of training provides better control between you and your dog in the blind. 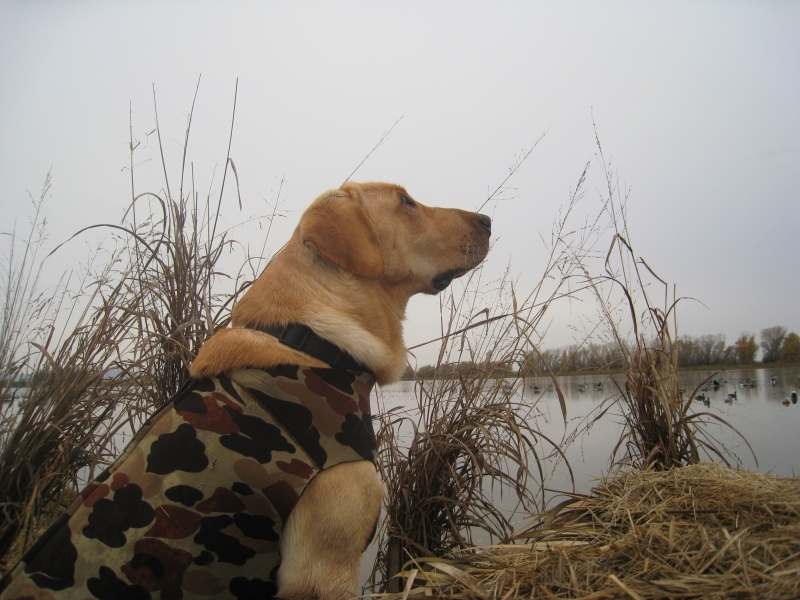 When your dog learns to do this he is beginning to develop his memory and can be introduced to multiple retrieves. 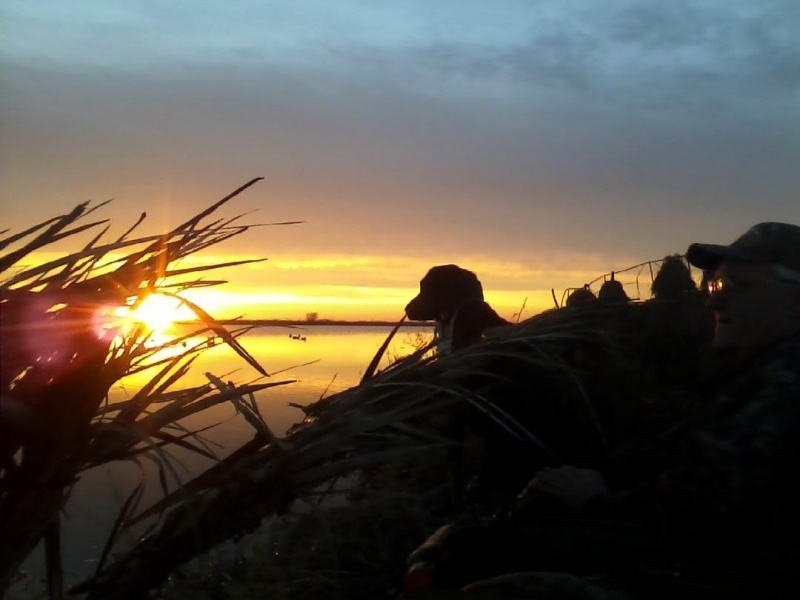 We will do most of the training here at our facility however, we may take your dog to various locations and shoot over him in different areas to gain experience and enhance your dogs expertise in the field of hunting. This program does not cover teaching any hand signals to the dog. We prefer to take the dogs between 5 and 6 months of age, or shortly after the puppy teeth are exchanged. We no longer take dogs in for Training. Debra and Les retired in Jan 2019. We are happy to consult with you regarding the training and running of your own dogs by seminars, classes and private instruction. If interested call to find location.